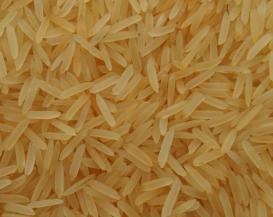 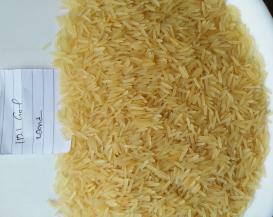 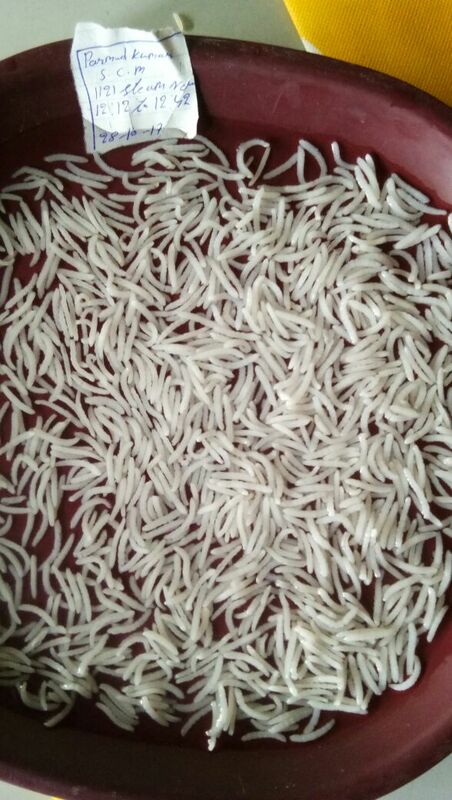 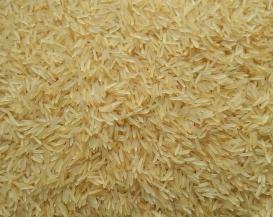 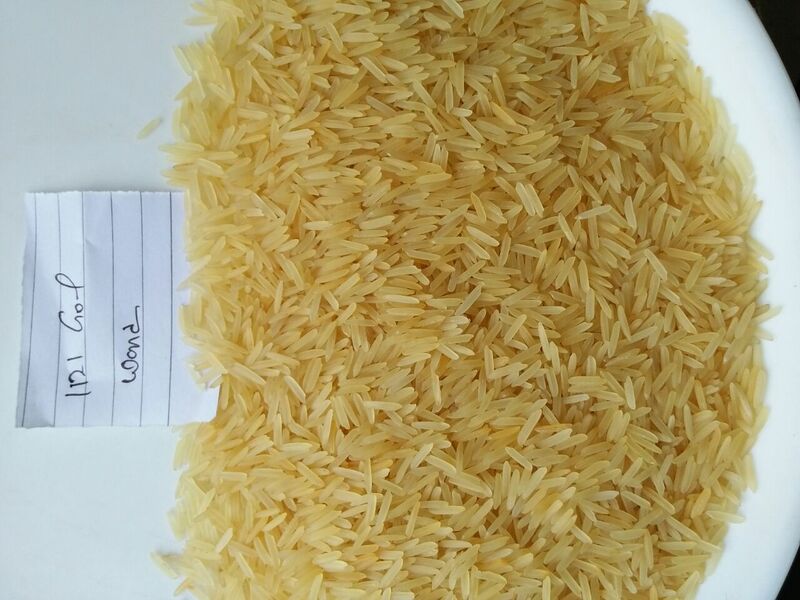 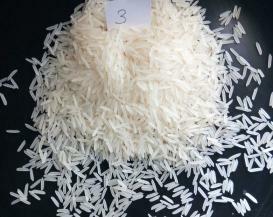 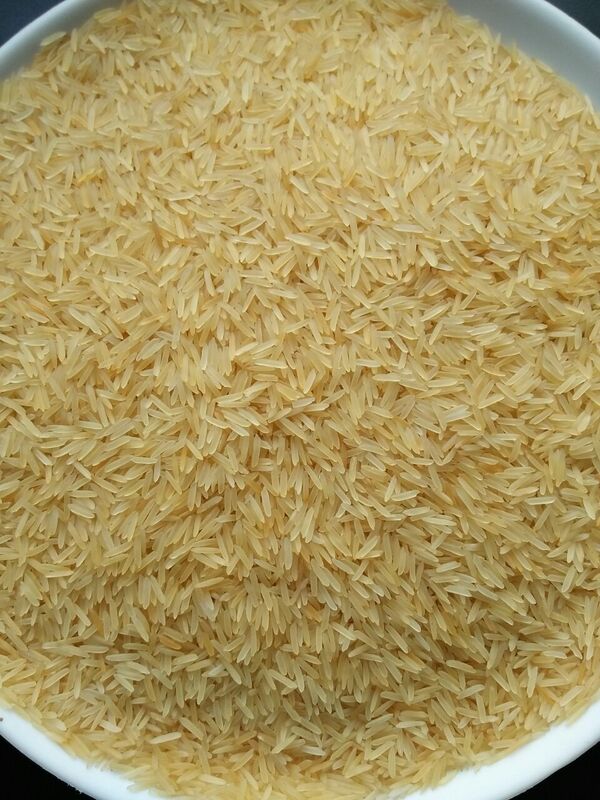 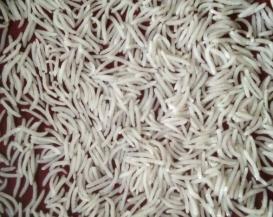 1121 Sella Basmati Rice , provided by us, is the premium rice that is demanded throughout the world. 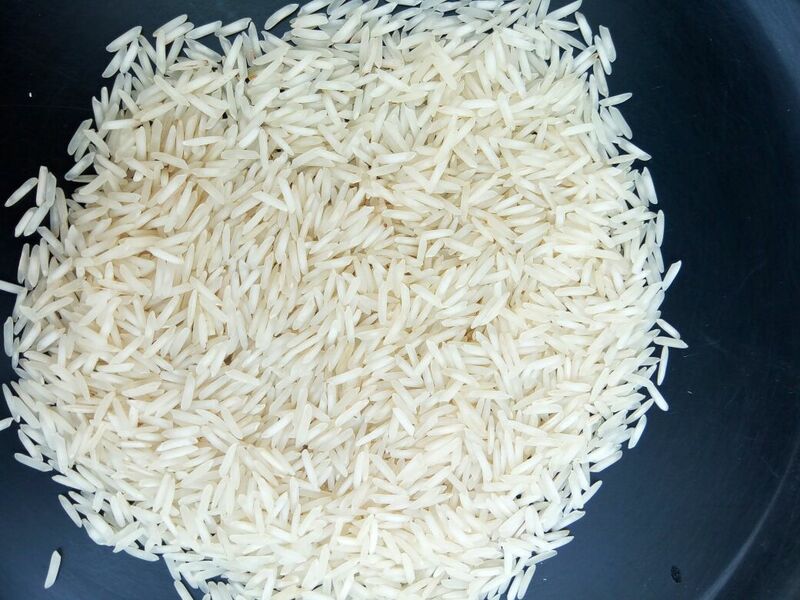 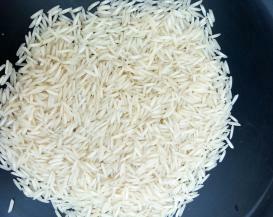 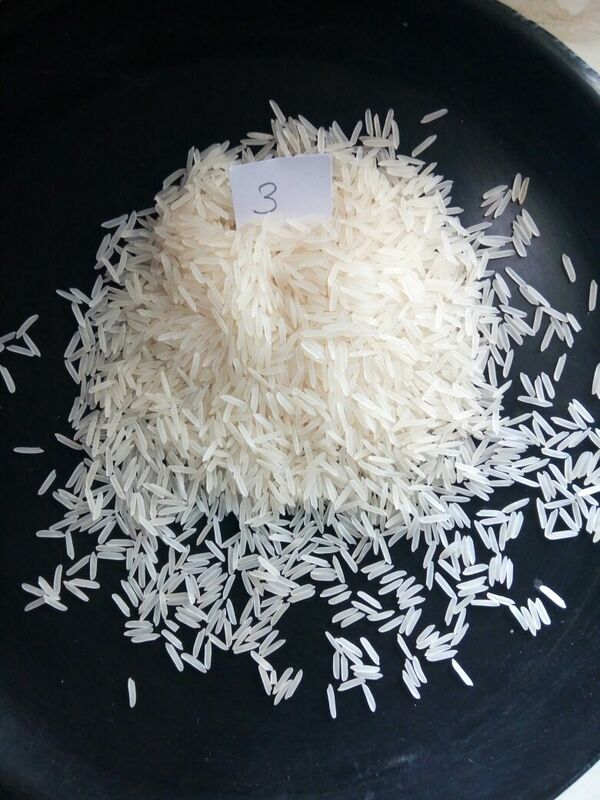 Our 1121 Sella Basmati Rice gets boiled easily and remains non-sticky. 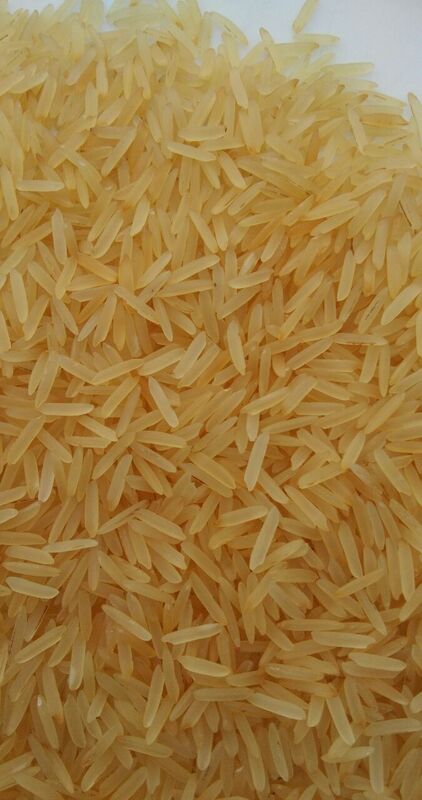 It is the aroma and taste of our 1121 Sella Basmati Rice that make it different from rest varieties of Rice.